I am thrilled to receive the awards. Hope you enjoyed my lunch today. Nice and kind person to be with. My best friend in Singapore. 11. Who do you want to meet right now? 12. What is your favourite colour? 13. What is your favourite piece of clothing in your own closet? 15. What’s your favourite magazine? 16. If you had $100 now, what would you spend it on? 17. What do you consider a fashion faux pas? 18. Who are your style icons? 19. Describe your personal style? 20. What are you going to do after this? 21. What are your favourite movies? 25. What do you do when you are feeling low or terribly depressed? Listen to music, Go to temple, Play with my baby. 26. What is the meaning of your name? 27. 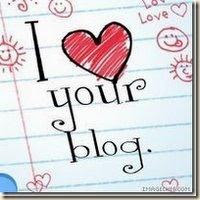 Which other blogs you love visiting? The rules are: Respond and rework – answer the questions on your own blog, replace one question that you dislike with a question of your own invention, and add one more question of your own. Then tag eight or ten other people. 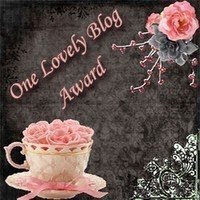 Now I would like to share this awards and tag with my fellow bloggers. 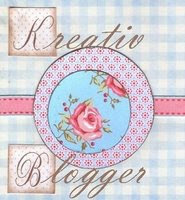 Mangala after seeing your blog I really loved the photos. So editing my post and giving it to you also. thank you so much for thinking of me for the award :) will take up the tag asap! Hi Nags and Priti, Thank u.
Lovely! Sweet answers! And thanks for the award and tagging! Hi Nandini, Thanks a lot.